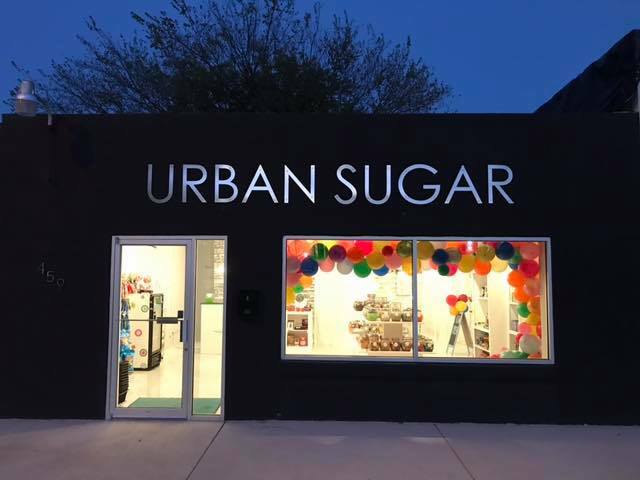 Urban Sugar Delivers a Cure for the Sweet Tooth - Near Southside, Inc.
Just in time for the holidays, Urban Sugar candy shop opened at 459 S. Jennings Avenue this fall. 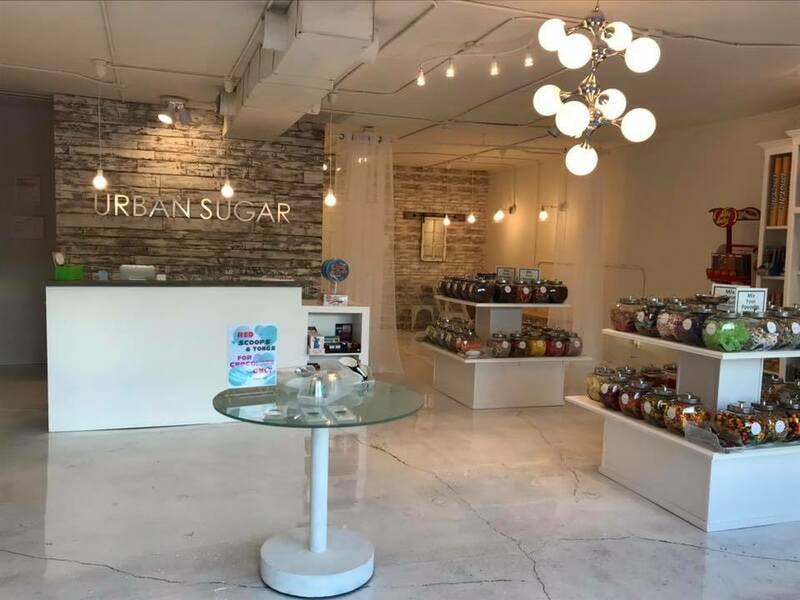 With more than 80 varieties of bulk candy, novelty items, gifts, and handmade confections, every sweet tooth is sure to find a favorite treat. Owner Genaro Martinez, now retired from a career in education, brings his love of kids to this cheerful spot in the Near Southside. They've even got a seating area with free wifi for customers to sit and enjoy their treats on the spot.